What is Alzheimer's? Alzheimer’s disease is a condition that damages the brain with symptoms of memory loss, language, and cognitive difficulties. Alzheimer's risk factors don't directly cause diseases but represent an increased chance of developing Alzheimer's disease. 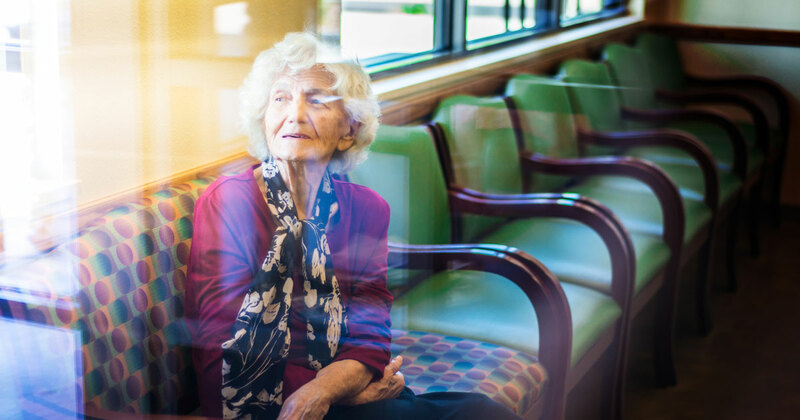 Numerous things can increase an Alzheimer's patient's risk of isolation. From being diagnosed to living in a non-friendly senior community, and more. There’s a lot of confusion around dementia vs. Alzheimer’s. Many people believe them to be the same thing and most don’t know the differences between them. 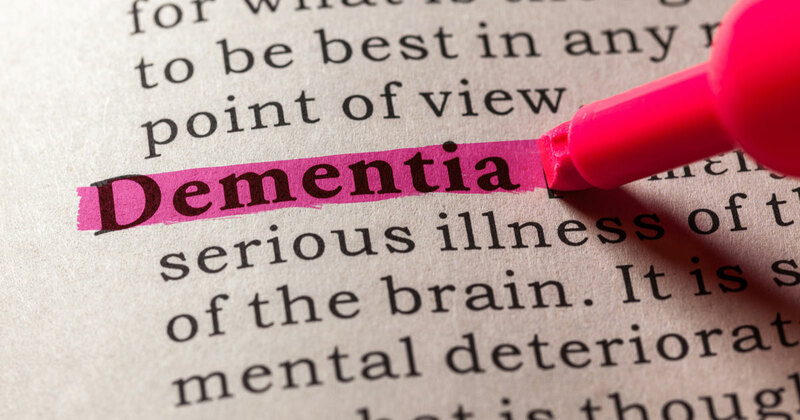 Learn more about the types of dementia, such as Alzheimer's disease, Parkinson's disease, Lewy body dementia, and five other types. Both delirium and dementia have similar symptoms, but the two medical conditions are not the same. Here's what caregivers need to know about the two. National Fall Prevention Week occurs in September. Learn how you can prevent your loved one or patient from falling with the help of technology. The answer to the question, "What causes dementia?" isn't exactly straightforward. There are many contributing factors at play. Alzheimer’s Research: What’s New in Alzheimer’s Research? Findings from five recent Alzheimer's research studies have shed new light on decreasing the risk of Alzheimer's and treatment of the disease. Many people who've seen parents or grandparents develop Alzheimer's worry that it will be passed down through the generations. Here's what you need to know.